Many Sonex and AeroConversions products and kit components come with single- or multiple-page instruction sheets to ease the installation process. Replacement instruction sheets are available for download in PDF format below. Any newly created instruction sheets or supplemental instructions will also be posted to this page as they are made available. Multi-page instructions detailing how to achieve that perfect shine using Nuvite products. 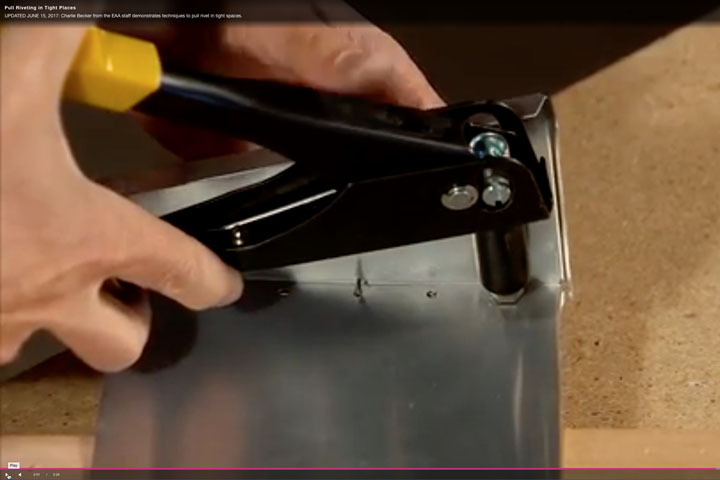 Also be-sure to see our Nuvite Polishing Tips video on the Sonex Video Tips page. Details installation of the AeroConversions Air Filter Assembly. Installation instructions for AeroConversions CHT Probes. Installation instructions for AeroConversions Oil Separator. Installation instructions for the AeroConversions AeroVee 2-into-1 Stainless Exhaust. 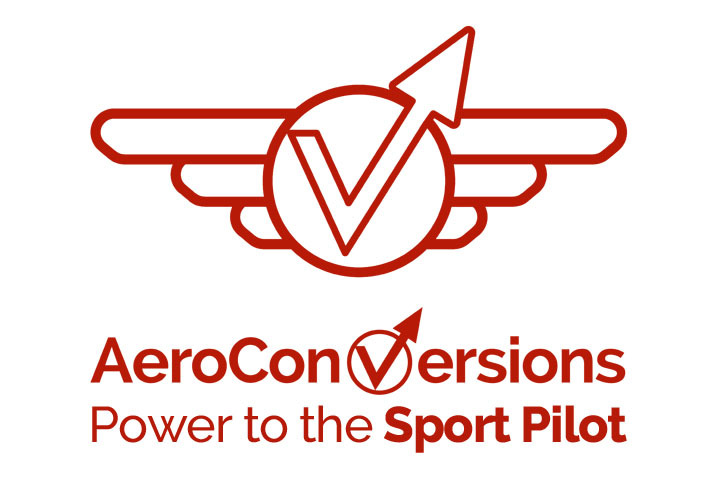 Break-In procedures for the AeroConversions AeroVee Engine Kit. Supplemental documentation regarding fitting and installation of Sonex Aircraft fiberglass cowlings. Installation instructions for the Sonex/Jabiru Baffle Kit Oil Cooler Upgrade, designed to accommodate use of the Aero-Classics oil cooler, which is more compatible with current Jabiru 3300 exhaust system installations. Note: AeroConversions Jabiru Universal Baffle Kits include materials and installation instructions to accommodate the Aero-Classics oil cooler. This PDF file is a duplicate of the sticker that ships adhered to your canopy. 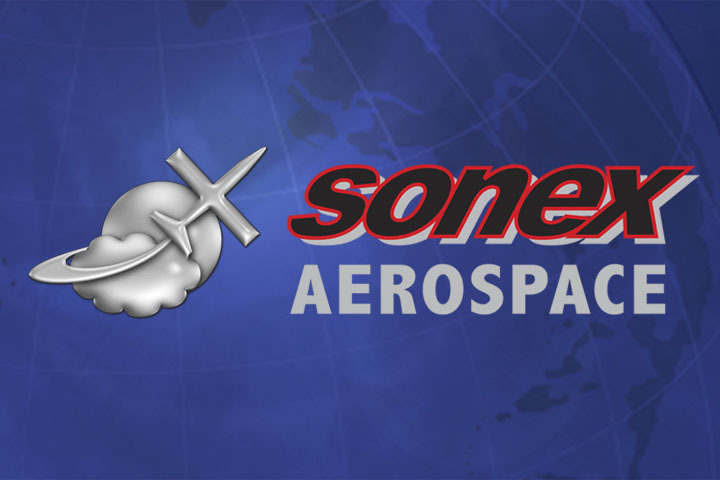 Beginning October, 2015 Sonex Aircraft Fuel Tanks are no longer supplied with molded-in fittings, and Sonex Aircraft Oops Fittings must be installed by the builder. This drawing details Oops Fitting installation locations and procedure, and is included with your fuel tank. This document does not eliminate the need to read and follow Fuel Tank Installation Tips instruction sheet, found below. Installation instructions for the rotationally molded fuel tank. Installation instructions for fuel tank Oops Fittings. Installation instructions for Sonex Aircraft Upholstery Packages. Advisory Letter included with all new Complete Airframe Kit and Sub-Kit packing lists detailing the importance of the packing list throughout the project in identifying parts shown in the plans that are provided with the kit. 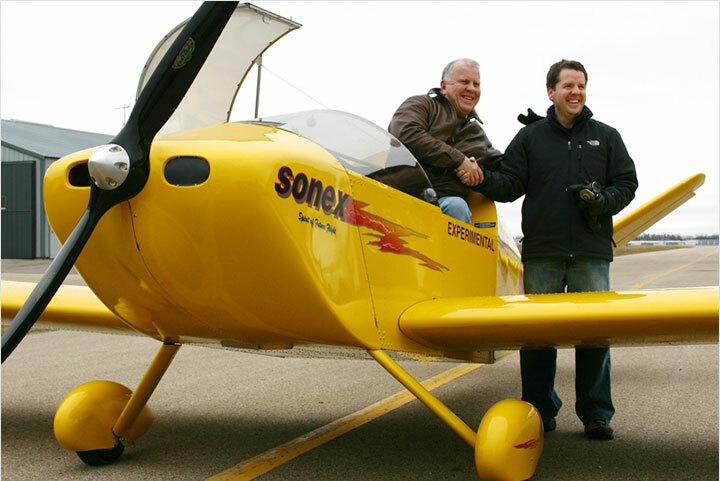 Advisory Letter regarding the negative LSA Compliance and Safety implications of certifying and/or operating a Sonex Aircraft in excess of the aircraft's published design maximum weight. Some airframe parts require bending, whether bending a flat part to a given angle, or reforming an existing angle (rib flange, channel flange, etc.) to a proper fit. This can easily be accomplished using simple tools and the techniques illustrated in this instruction sheet. Descriptions of typical laser assist gas "flash" residue and instructions for deburring laser-cut parts. Some airframe parts require that the 90-degree aluminum extrusion from which they are made be reformed to a greater, or lesser bend angle. This is easily accomplished with common tools using the techniques illustrated in this instruction sheet. This material planning guide is provided to help Sonex scratch builders purchase and optimize raw materials in the most efficent sizes and quantities to minimize waste. Fly-In traffic instructions (1.4mb PDF File) for all pilots flying in to any Sonex event, including events during EAA AirVenture Oshkosh. Please note that if you are flying-in during AirVenture, you must also download and study the AirVenture NOTAM from EAA as well. Generic Letter with Sonex-Specific recommendations to set up many different makes and models of Electronic Cockpit Instrumentation for Monitoring Flight and Engine Data. Two page instruction sheet instructing how to prepare Azusa Wheels and Brakes for installation. Information supplements drawing SNX-L01. Instructions for final preparation and assembly of pre-fabricated Sonex Horizontal Tail Spars. Instructions for forming Wing Ribs (only needed by Scratch Builders as pre-formed wing ribs are included with all Complete Airframe Kits and Sub-Kits). Instructions for use with laser-cut blanks for SNX-W15-08/09, SNX-W16-07, and SNX-W16-08. Supplemental exploded view of main wing spar assemblies for the Sonex and Waiex. Supplement to drawings SNX-W08 and/or WIX-W14. Instructions for final preparation of machined Spar Caps. Instructions for use of Spacer Tools in construction of main wing spar. 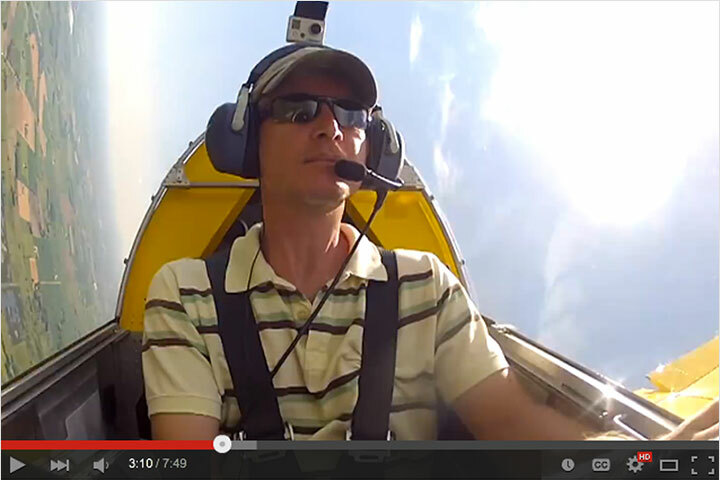 12 page instruction sheet on installing/removing Sonex/Waiex wings. Due to popular demand, we have published SNX-W07-02, an instruction sheet detailing a suggested method for squaring and skinning your Sonex, Waiex or Xenos wings. 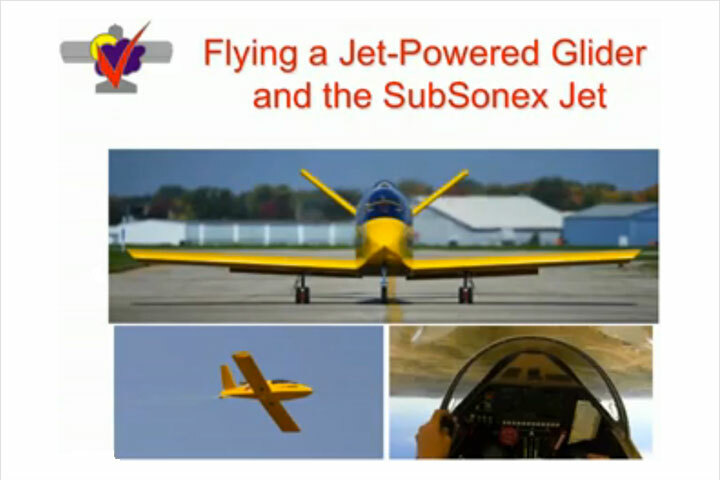 Instructions for installation of fiberglass wing tips on the Sonex and Waiex.